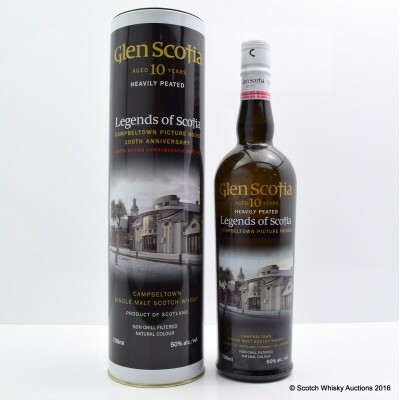 A multi-award-winning Campbeltown single malt. 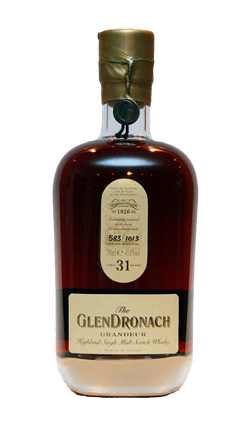 Matured in 80% ex-Sherry casks and 20% ex-Bourbon casks. 18 Year Old Springbank. 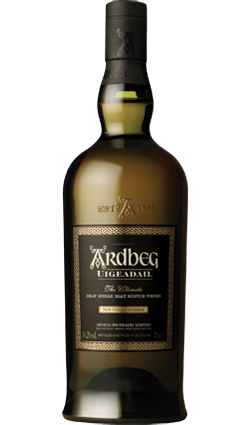 A multi-award-winning Campbeltown single malt matured in 80% ex-Sherry casks and 20% ex-bourbon casks. 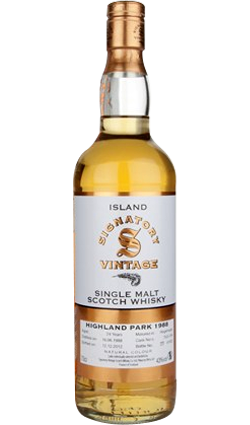 At one time, Campbeltown was once known as the Whisky Capital of the World; as there were more than 30 active distilleries on the small peninsula of Kintyre in Southwestern Scotland. There are now just three. 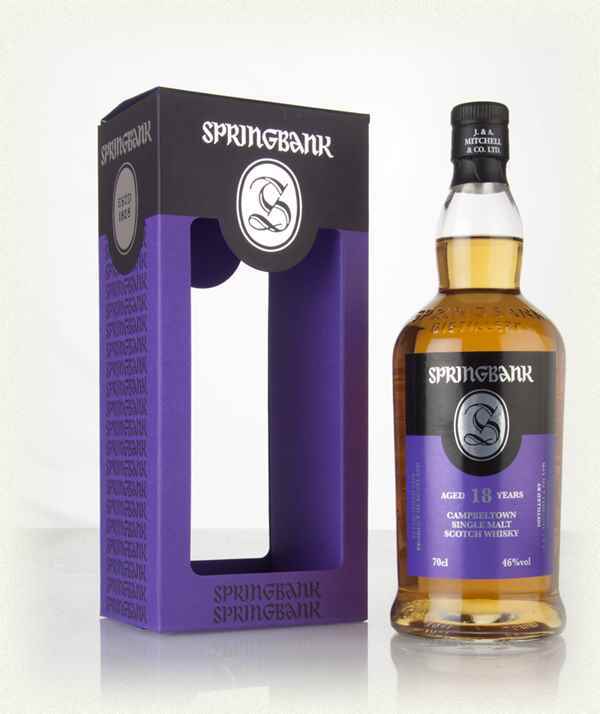 The 18 Year old expression from one of those distilleries, Springbank, is predominately aged in ex sherry wood with the remainder aged in ex bourbon barrels. Get a bottle if you can find one. I’ve tried many 18 yr bottles, but this one of the best i’ve had ever had.